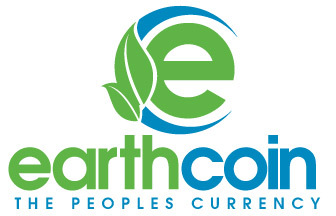 EarthCoin is a new generation scrypt coin that is a descendant of Litecoin. Like Litecoin – it uses scrypt as a proof of work scheme. EarthCoin uses a 365 day period. It will start with 10,000 coins per block, and it varies in a sine curve with amplitude of 2,000, with a period of one year (like the Earth moving around the Sun). This means that you start with 10,000 coins, and it adjusts at each block, reaches a maximum of 12,000 coins per block after about 3 months, then it will descend gradually to approx 10,000 coins per block again at about 6 months. Then a new minimum of 8000 coins per block at about 9 months. Then we reverse that – to climb and return to 10,000 coins per block at one year, before finally cutting the payout in half.